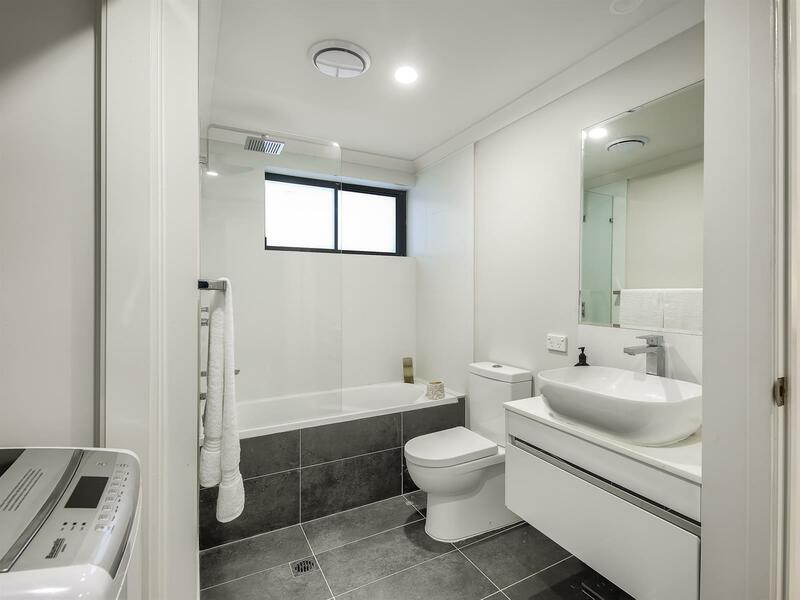 Showcasing contemporary style modern living throughout, this spacious two bedroom apartment is simply perfect for those looking for low maintenance living without compromising on space. 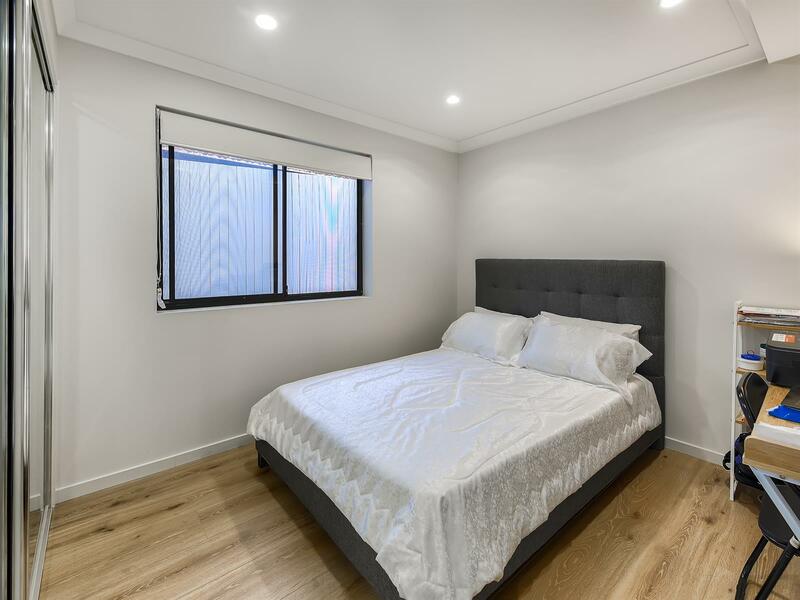 Stylish floating timber floors span throughout the living areas and bedrooms creating a seamless floor space, and with the addition of neutral finishing’s, the apartment is sure to suit your individual furnishing style. 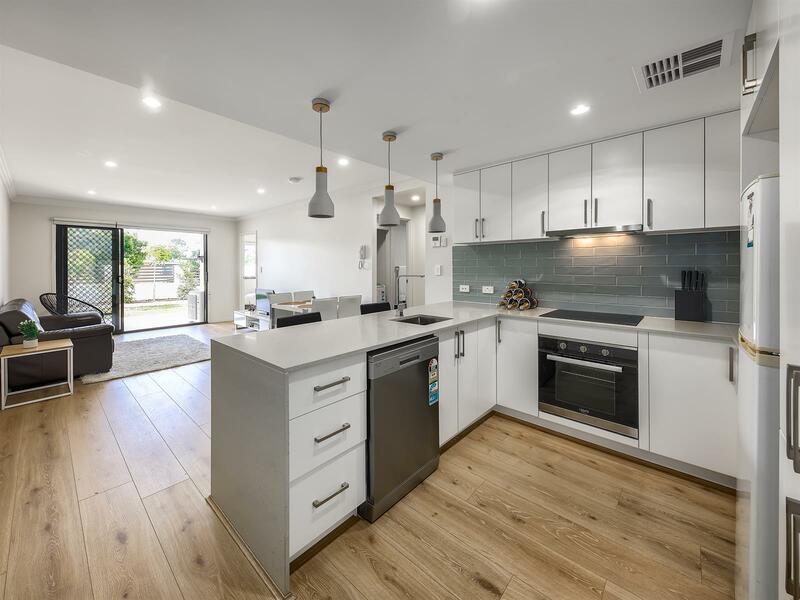 The beautiful kitchen presents sleek stainless steel appliances, dishwasher, designer subway splash backs, pendant lighting, and waterfall stone benchtop with breakfast bar. 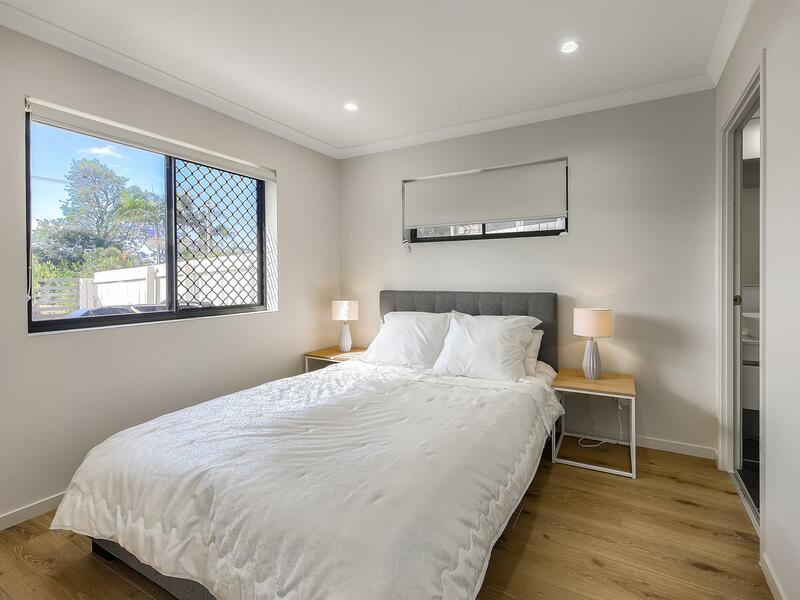 Two bedrooms accommodate the apartment, including a master suite that offers a walk-in robe and private ensuite, while bedroom two along with the living areas is serviced by the homes ultra-modern main bathroom. 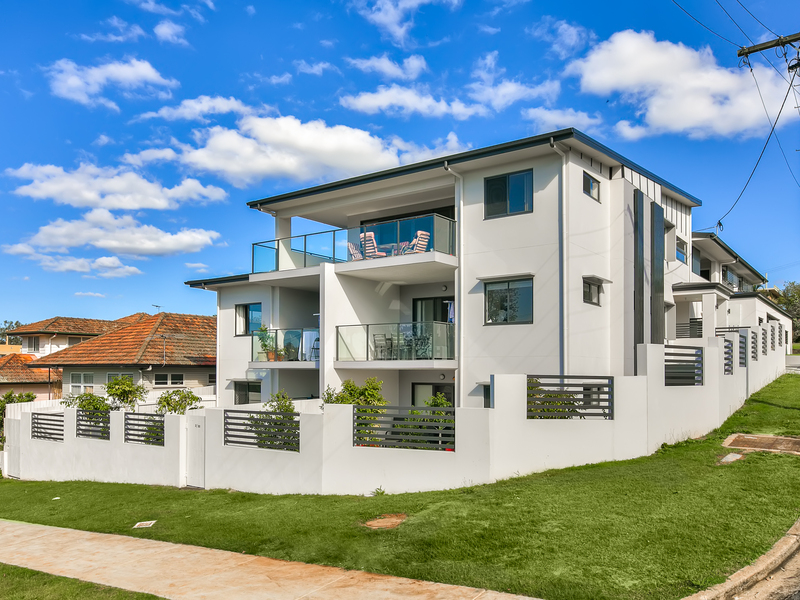 Enjoy hours of entertaining in a large tiled private balcony, perfect for the small family pet. 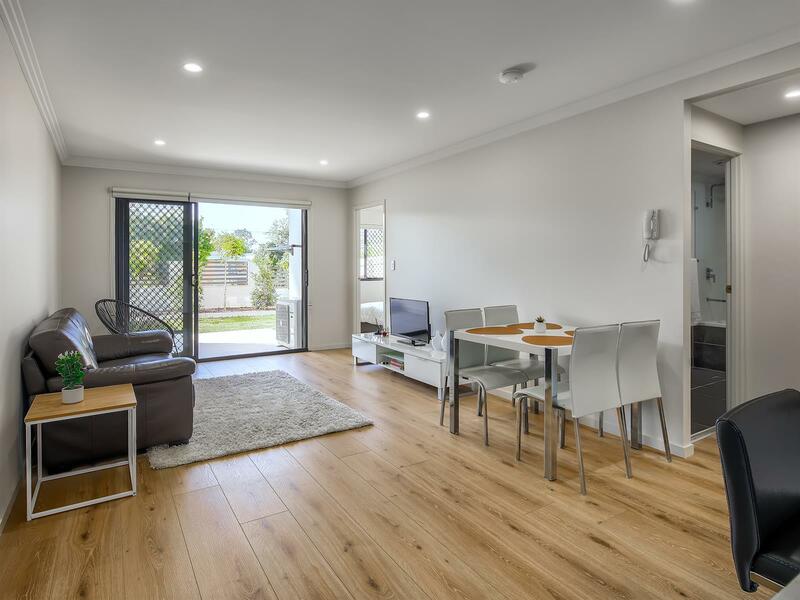 Package also includes a very secure, lock up and remote control accessed garage, together with large private and lockable storage cupboard.